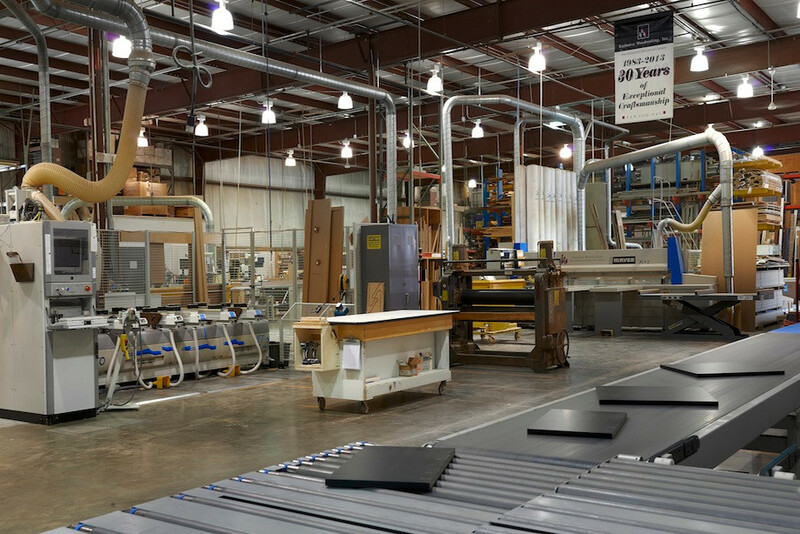 Located in Waukegan, Illinois, our 35,000 square foot state-of-the-art facility allows us to house the personnel and equipment needed to complete each aspect of the manufacturing and finishing processes on site. 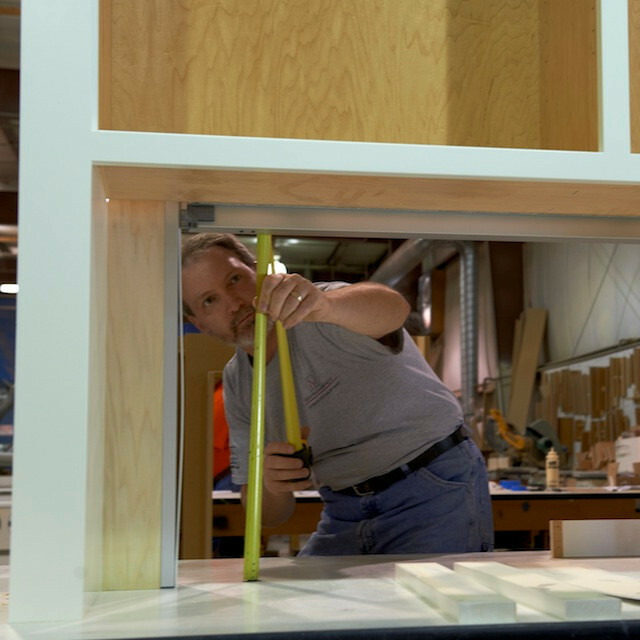 At the heart of our superior quality and service is our gifted team of estimators, project managers, draftsmen, master cabinet makers, finishers and deliverymen. These employees, along with our dedicated in-house installation team, allow us to control the quality at every stage of the process. 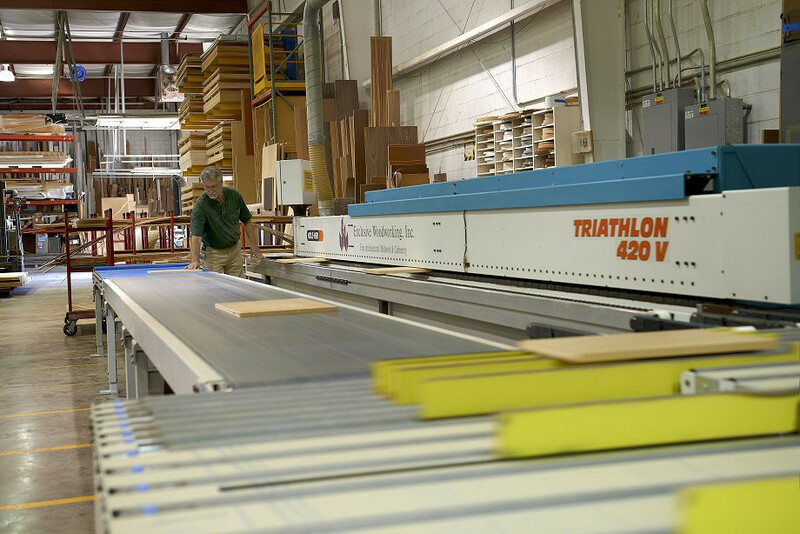 Many of our employees have been part of the Exclusive Woodworking family for over 20 years, a testament to our culture and the work we produce. Technical Solutions: The expertise and experience that comes from over three decades of business and thousands of successful projects provides invaluable support when it comes to solving problems and engineering solutions for even the most complex projects. 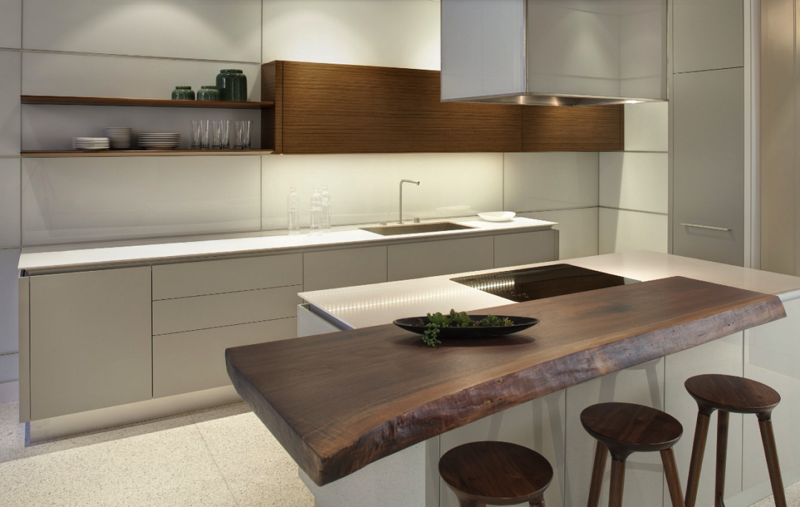 Materials: Our long standing relationships and network of suppliers and craftsmen allow us to efficiently source raw goods to fulfill unique specifications, including niche materials like old growth and reclaimed wood products, large dimension lumber, live-edge slab material and custom metal and glass work. 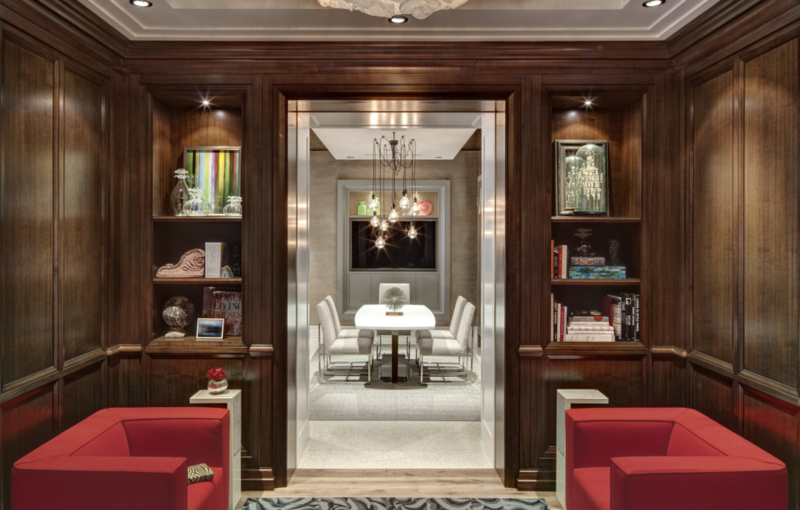 Historic Restoration: Our experience replicating intricate architectural millwork details and furniture in homes of significant architectural provenance can be found in Chicago, the North shore and Wisconsin. 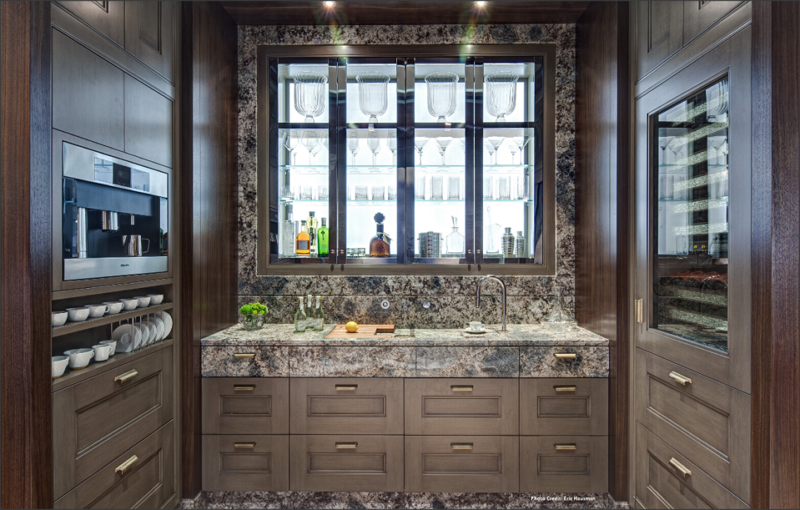 Our expertise with traditional joinery techniques, hand carving and old world finishing practices allows us to recreate the glory of days gone by. We are honored to be included in Landmarks Illinois’ Illinois Restoration Resources (IRR) Guide. 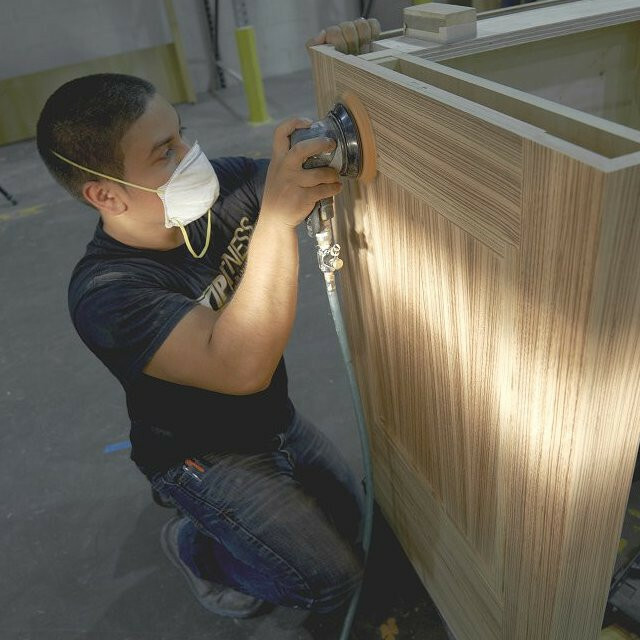 Furniture Fabrication: Whether building a single custom piece of fine furniture or fabricating an entire line, our master cabinetmakers focus their talents and exceptional attention to detail to create unique masterpieces. 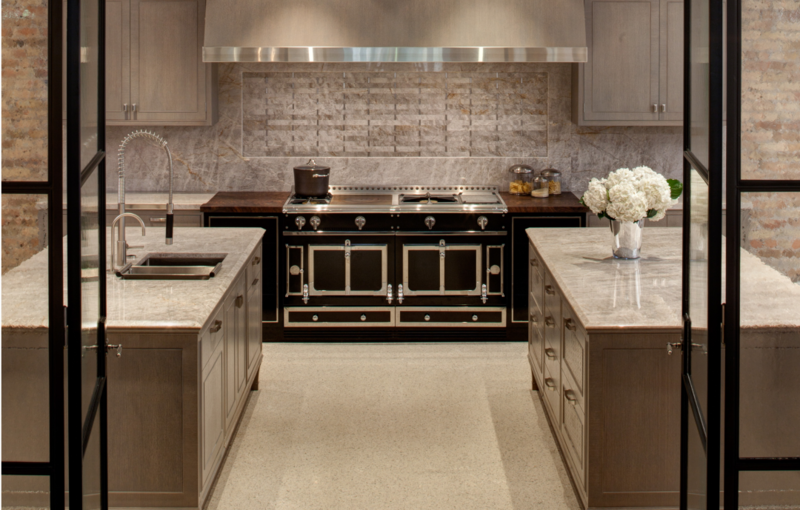 Visit our showroom at 120 W. Hubbard Street in Chicago to see our exceptional quality and work firsthand.